After breaking box office records on their first Canadian dates in June, Breakin’ Convention, our international festival of hip-hop dance theatre, concluded its triumphant 2017 tour with a return to the USA, presenting 11 shows over four weeks across Charlotte, Denver, Harlem and Miami. The festival returned to Charlotte’s Knight Theater at Levine Center for the Arts and Harlem’s Apollo Theater, and was also held for the first time at the Adrienne Arsht Center for the Performing Arts in Miami and the Denver Center for Performing Arts. As ever, it featured performances by a mixture of international and local dance artists and offered a rich programme featuring dance workshops, graffiti, DJs and freestyle dance circles. International headliners included France’s dynamic b-boy crew Yeah Yellow and iconic hip-hop dancer Salah, while South Africa’s Soweto Skeleton Movers performed the high-energy, quick-stepping dance style Pantsula. In three of the touring cities, they were joined by dancer and choreographer Popin’ Pete, a pioneer of the ‘popping’ dance style and founding member of street dance crew Electric Boogaloos. All-female US popping crew Femme Fatale joined Breakin’ Convention for the first time in Charlotte. 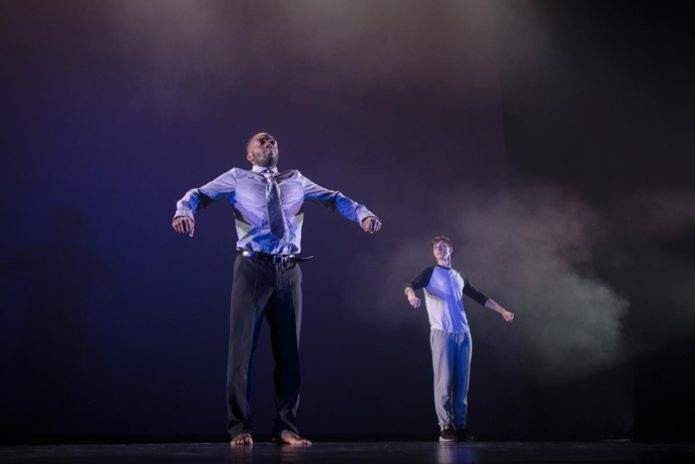 Representing the UK was Protocol Dance Company, who presented a powerful duet called I Can’t Breathe. The piece, exploring the theme of power and racial tensions present in communities today, visibly moved audiences. 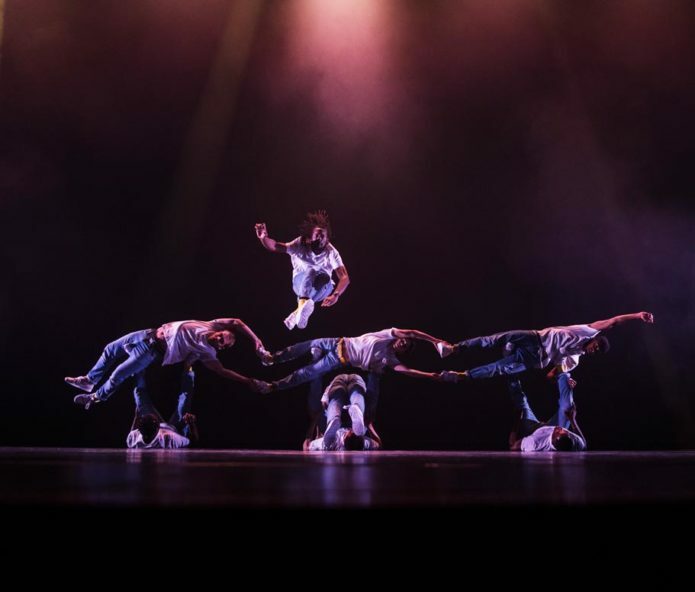 Protocol developed the piece as part of Back to The Lab, one of Breakin’ Convention’s professional development programmes for hip hop artists. These were incredibly successful dates for Breakin’ Convention, with over 13,000 people attending the whole American tour and the performances receiving over 40 standing ovations. In Denver, 2234 people attended the schools matinee, breaking a new record for the festival. Next year, Breakin’ Convention will celebrate its 15th anniversary at Sadler’s Wells on 5-7 May 2018. You can book tickets here.